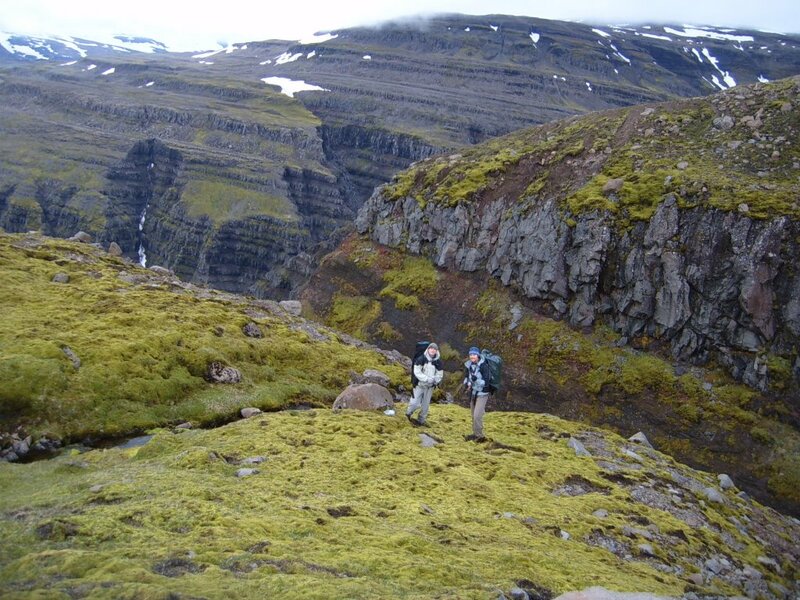 Below you will see a seven-day hiking schedule we’ve compiled to guide you through this popular 80 kilometres long walk in the East of Iceland. Distance: 20 km - Estimated walking time: 8-10 hours. The hike begins at the Hill Bjálfafell, then twelve kilometers after leaving the shelter Snæfellsskáli you will pass over the glacier walking along Eyjabakkajökull to the Geldingafell hut, which accommodates up to 16 people (GPS 64 ° 41.690 to 15 ° 21.690). You can stay several nights at the shelter and make small hikes in the area. Distance: 15 km - Estimated walking time: 7-9 hours. The third day takes you from Geldingafell shelter at Lake Kollumúlavatn; you might like to take a detour to admire the beautiful waterfall of Jökulsá í Loni. When you get to the refuge at Kollumúlavatn (accommodates 22 people) (GPS 64 ° 36.680 to 15,108.750), you’ll feel welcomed for the night. Distance: 12 km - Estimated walking time: 8 hours. 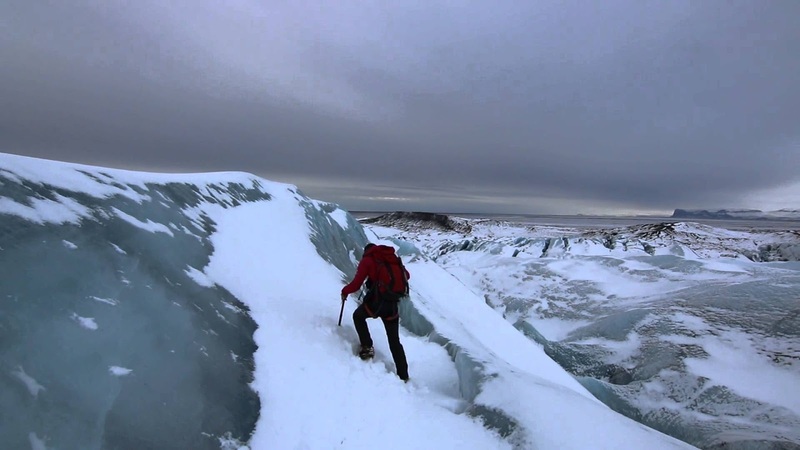 The fourth day is usually spent hiking around the hut at Kollumúlavatn and also the Víðidalur Valley. It's a beautiful deserted valley, where people once lived, the last inhabitants left the area in the early twentieth century. Here you will find ruins in a beautiful landscape. East Iceland is just amazing! Distance: 6 km - Estimated walking time: 6-8 hours. 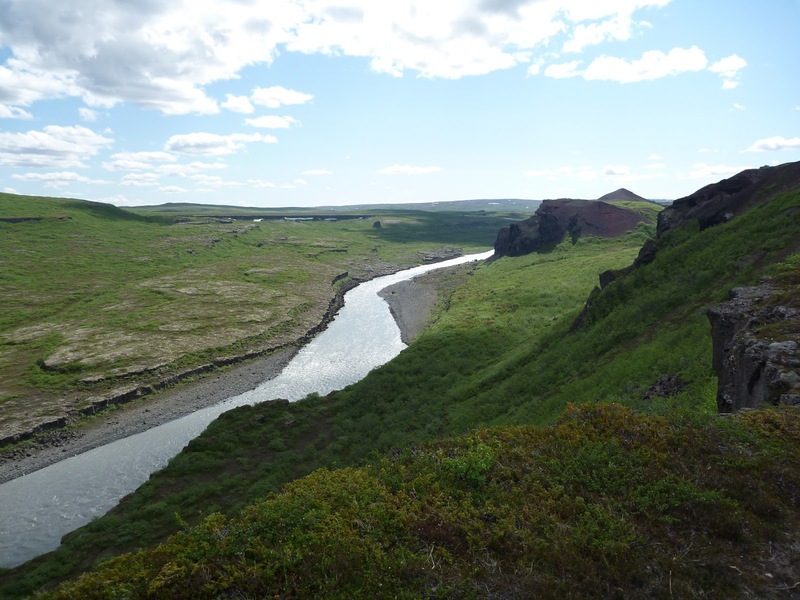 Northwest of the Kollumúlavatn shelter, in the Sandar area, you will find a collection of rocks formed by wind and erosion named Appellees Tröllakrókar, "trolls arrows." The trail then descends into a small birch forest where you can then follow the river Jökulsá to the Múlaskáli shelter that accommodates 25 people (GPS 64 ° 33.199 to 15 ° 09.077). 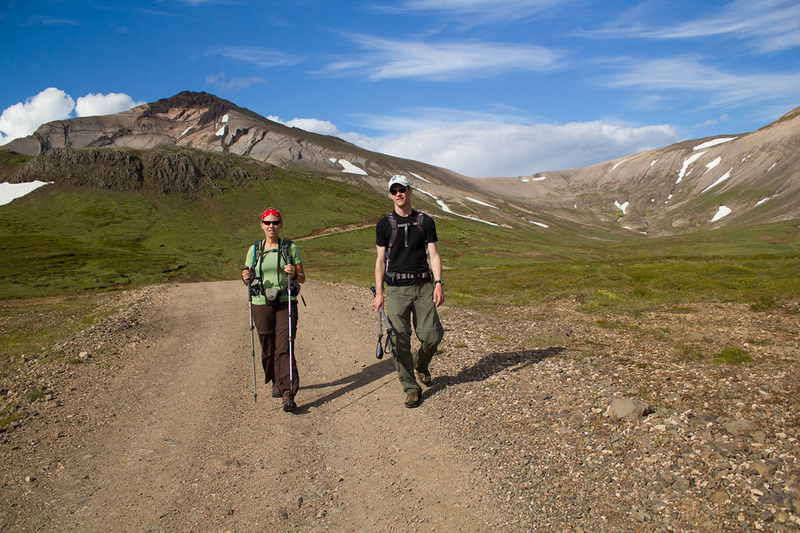 Around the shelter, there are many opportunities to make small hikes. There are two kilometers from the hut Múlaskáli to Illikambur. On Illikambur, you can spend several days doing short walks; if you head west until Rauðhamar you can admire Öxarfellsjökull, the most glacial tongue is the Vatnajokull glacier. You may wish to conclude your hiking trip and organize your return from there, or take the remaining 25 kilometers to the farm Statafell. Distance: 25 km - Estimated walking time: 10 hours. You will need to cross the river Jökulsá í Loni to join the farm Stafafell at the end of your hike. You will find the shelter at Eskifell just before crossing the river.